About Kindle – Kindle is a convenient, portable reading device with the ability to wirelessly download books, newspapers, magazines, and blogs. Books download in less than 60 seconds. 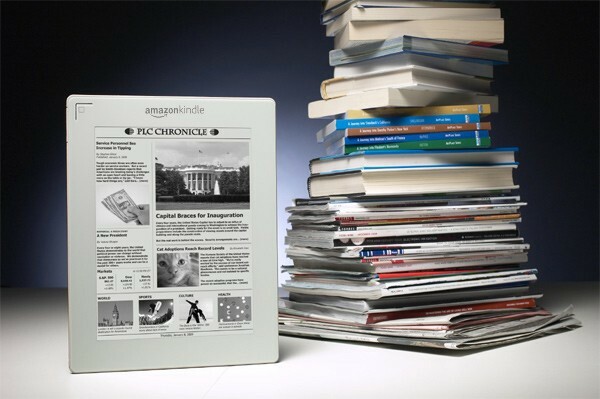 Designed to provide an exceptional reading experience, Kindle utilizes a revolutionary new display technology called electronic paper. Reading Kindle’s screen is as sharp and natural as reading ink on paper–and nothing like the strain and glare of a computer screen. We wanted Kindle to be completely mobile and simple to use for everyone, so we made it wireless. Kindle (Wi-Fi) allows you to connect your Kindle over a Wi-Fi network, and Kindle 3G (Free 3G + Wi-Fi) allows you the choice of connecting either via Free 3G or Wi-Fi. There are no confusing service plans, yearly contracts, or monthly wireless bills. According to Amazon.com, Kindle was their best-selling item this year, which means many, if not all of you are playing with a brand new Kindle on Christmas Day. 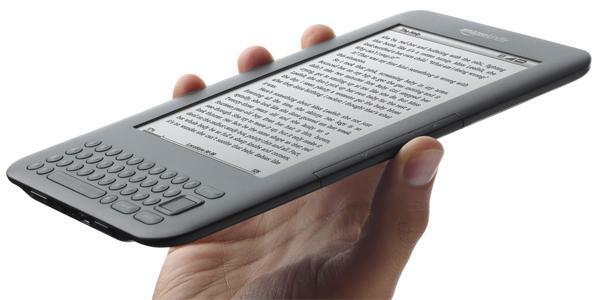 Of all of Amazon’s Kindle models, the Kindle 3 (6″) will be the most common eReader in everyone’s hands, either the Wi-Fi version or the 3G model. But if you’re new to Kindle eReading devices, check out all of the Kindle tutorials on WonderHowTo for help. Also, there’s a good article at College Degrees, called Hack Your Kindle: 100+ Tips, Resources, and Tutorials to Read Better and Learn Faster, which links to many different how-to articles across the web. Plus, Amazon has plenty of information available on their Kindle website to help you get started with reading eBooks, downloading free Kindle eBooks, setting up the wireless connection, staying organized and much, much more! If you need help with your Kindle, this is the place to go. They can tell you how to do just about anything with your new Kindle eReader. These are some really must know tips by Andrys Basten on Kindle. 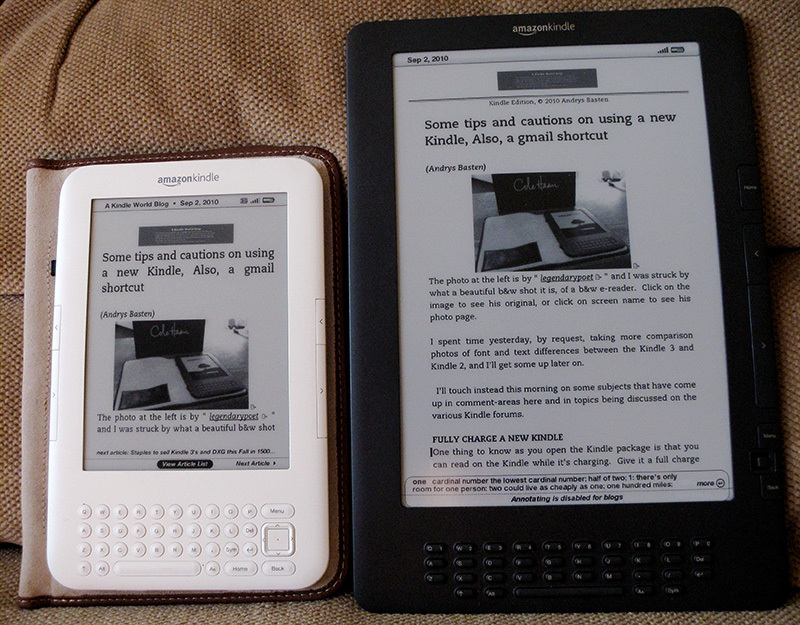 The picture on the top is of my white-bezeled 6″ Kindle 3 next to the Graphite 9.7″ Kindle DX. The Graphite DX does have a slightly greener tint under certain lighting, but a touch of green can make an image look brighter. Here are 10 cool (and relatively unknown) facts the Kindle World blog dug up about the third generation e-reader. Originally published by Kindleworld.Blogspot but Tested has the simpler and easier to understand version of article.